If you’re a fan of action dramas and Mr Rocky himself, Sylvester Stallone, we’ve got a treat for you. 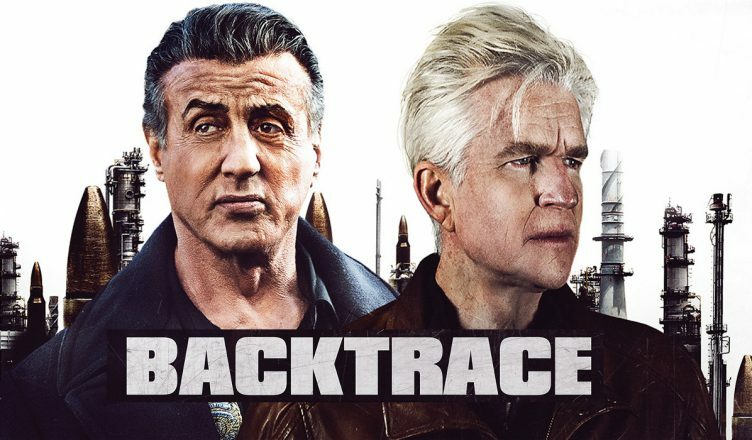 We’re giving away tickets to Backtrace, the action drama directed by Brian A. Miller. – Winners will be announced on the 16th of December 2018 (in the evening). – Giveaway is only limited to participants currently based in Malaysia.